The Danish philosopher Soren Kierkegaard was one of the most original thinkers of the 19th Century � and one of the most enigmatic men who ever walked the Earth. Philosophically, Kierkegaard was the �bridge� that led from Hegel to Existentialism. Kierkegaard abhorred Hegel�s abstract, Know-it-all idealism that tried to capture reality in a few words. Kierkegaard�s attack on social and religious complacency and his single-handed assault on traditional Western philosophy generated a crisis that produced a radically new way of philosophizing and made him the founder of the school that would later be called Existentialism. To Kierkegaard, reality was personal, subjective � it began and ended with the individual � and philosophy was not something one merely talked about, it was the way you lived. For such a brilliant thinker, the way Kierkegaard lived was� somewhat too interesting? His �abstract� love affair? His obsession with death? His �leap of Faith,� his cynicism, his marvelous sense of humor � how do you put all that into one man? 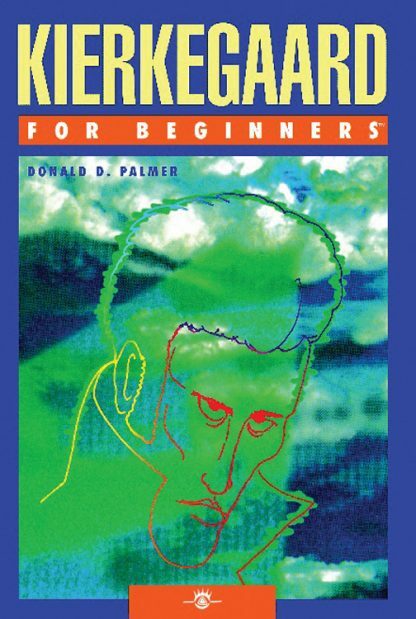 For starters, you read Kierkegaard For Beginners. It explains, plainly and simply, the great Danish thinker�s obsession with the particularity of human existence as well as his demonstration of how the creation of an authentic new kind of individual is possible.